Here's what we've been up to...Why not join us! Board Member and Humorist Jimmy Tingle starring at recent HKS New England Alumni Fundraiser, Humor for Humanity. Our alumni served at Greater Boston Food Bank and other area causes and philantropies. CNN's David Gergen & Leah Wright Rigueur HKS Asst. Professor of Public Policy regarding the 2016 Elections: On The Political Brink. Consulting Pro Bono to make a difference, Community Action Partners is a volunteer organization of Harvard Business School and Harvard Kennedy School alumni helping Boston-area nonprofits apply management skills to their business challenges. Leadership from New England Patriots, Boston Bruins, & Boston Celtics discuss Sports Philanthropy. 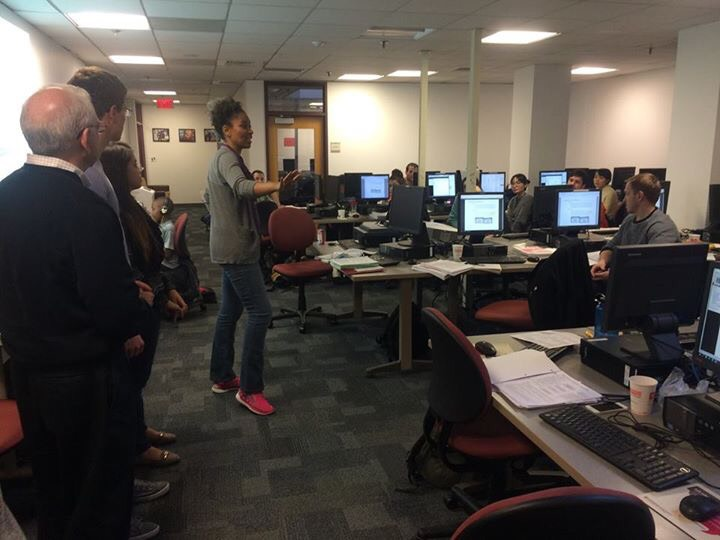 HKS Alumni Volunteers learning to provide Tax Preparation Assistance for low income Bostonians.